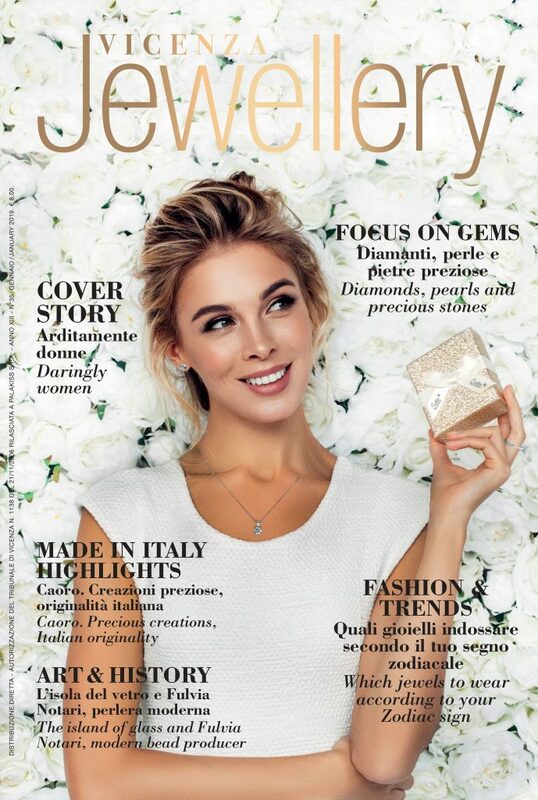 Winter, the Vicenza National Jewelry Hall, inaugurates the 2019 season of Palakiss, launching precious trends for the next twelve months. Six days of orders and sales including cash & carry: this is the winning formula of the event that, from 18 to 23 January, in Via dell’Oreficeria, constitutes the meeting point for operators and buyers from all over Europe and more, especially Spain, Portugal, Germany, Poland, Greece, Great Britain and France.In 2018, Winter strengthened the 2017 positive trend of the Vicenza business & exhibition center, welcoming 90 companies, over 50% of which came from Arezzo. There were also numerous foreign companies from Turkey, Thailand, Hong Kong and Poland. The last edition also registered arrivals of buyers from the US, South America, Australia, China, and even from the Fiji Islands. About 8,000 visitors. An appointment that also reconfirms the presence of the D-Space Innovative & Creation in Jewellery Design at its second edition in the Diamond Hall first floor with young and new design talents and renewals, where Palakiss will be happy to attend the collateral event VIOFF – Golden Wood, the “Outside the Show” organized on the occasion of Vicenzaoro in January, dedicated to raising funds for the reconstruction of a wood in the Altopiano di Asiago after the tragedy occurred at the beginning of November 2018. In support of this charity initiative, Palakiss also operates within the structure a food & beverage station entirely dedicated to the wine and food specialties of the territory, offered upon a voluntary donation of visitors, that Palakiss will eventually hand to the environmental authorities. 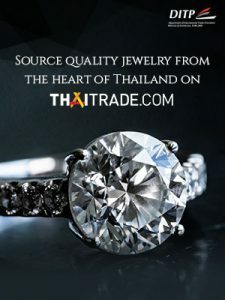 This entry was posted in Events, News and tagged Jewelry, Palakiss, Palakiss @en, Vicenza, Vicenza National Jewelry Hall, Winter @en.